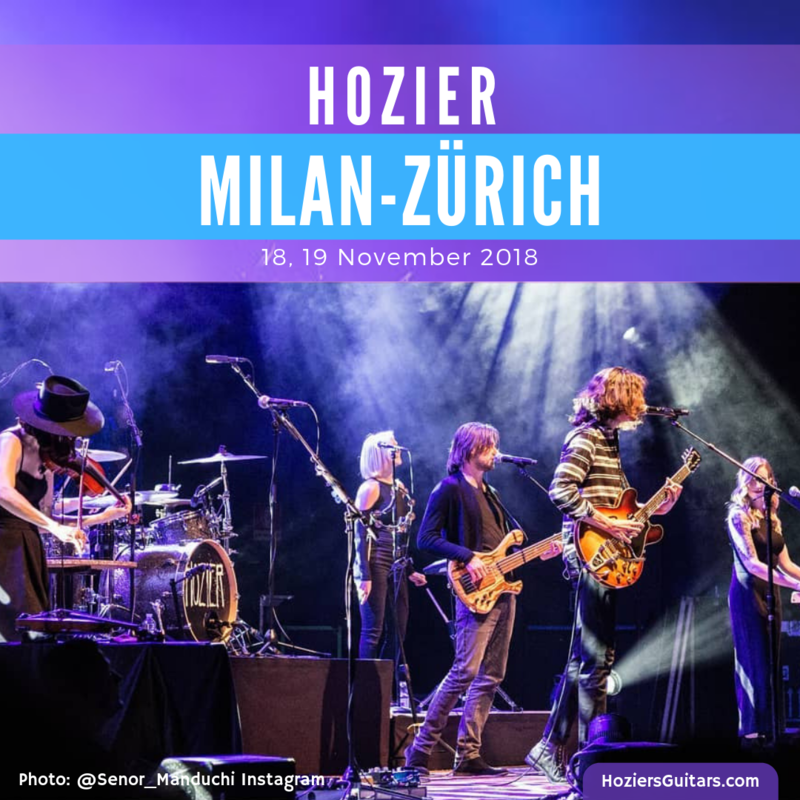 Hozier’s Europe 2018 Tour continued in Milan and Zurich on 18 and 19 November at Alcatraz and X-tra. Suzanne Santo opened (in addition to performing with Hozier.) Her album, Ruby Red, can be purchased here. Here are the highlights from Italy and Switzerland. 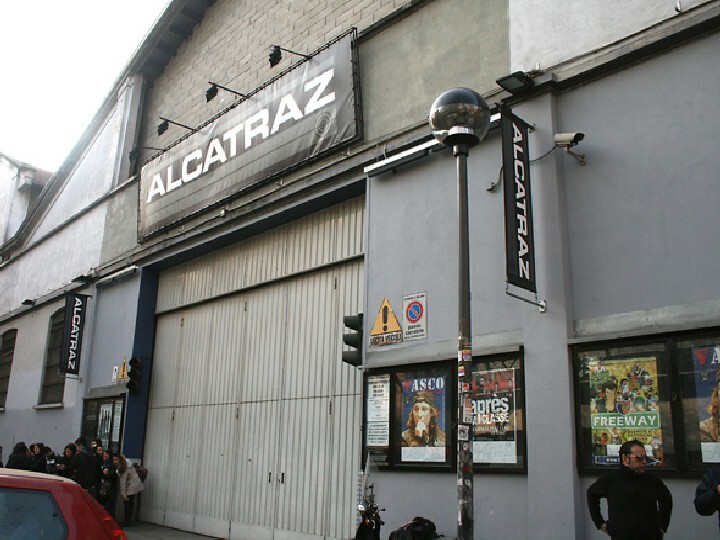 Links in the venue names and text have more photos and videos. Review from Musica Dal Palco with setlist. “So I thought this gruesome, vicious, creepy bird was perfect for a love song” So yesterday I went to see Hozier with @aliglambert19 and it was awesome. Thank you Andrew. Additional photos available from ONSTAGE, ROCKON, La Repubblica, and Federico Buonanno. Ever notice how much Hozier talks with his hands? Hozier descends from the stage to sing at the barrier as he did at the end of his North American tour. Amazing @hozier concert! Can't wait for the new album! Singing along was also super fun, great energy from the crowd! Additional photos available from Mainland Music, Manoja Ullman, and X-TRA Production. Thanks to everyone who posted their photos and videos from Hozier shows. Featured image: Photo: @senor_manduchi Instagram. Graphic: Hozier’s Guitars. Tagged Alcatraz, italy, Milan, Santo, Suzanne Santo, switzerland, X-Tra, Zurich. Bookmark the permalink.